Have you been to our lovely little shop? 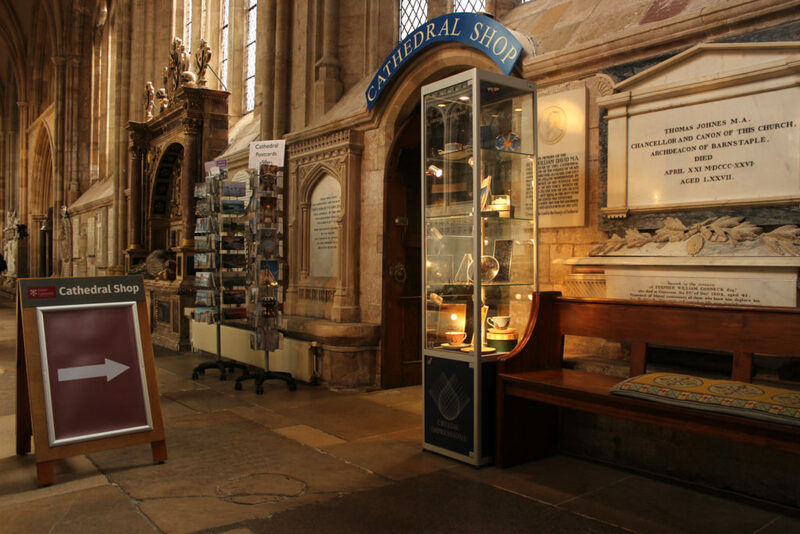 Situated in the Southern side of the Cathedral, our shop is a tucked away treasure trove of all sorts of delights. We stock gifts big and small, bags large and diminutive, jewellery petite and slightly less petite, as well as a huge supply of postcards, greetings cards, locally produced goods, books, and all manner of other oddments and items. 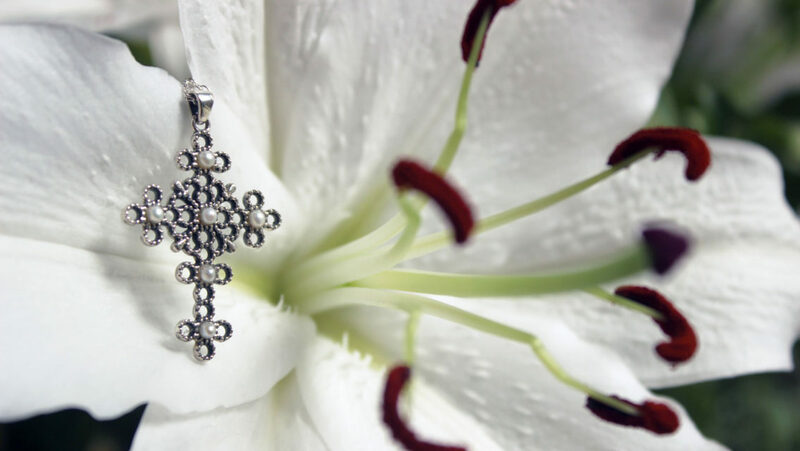 We’ll regularly update our shop’s webpage to display a select few items that are currently on sale. You can keep up to date via the official Cathedral Facebook and Twitter pages, or just popping in and having a nosy for yourself. 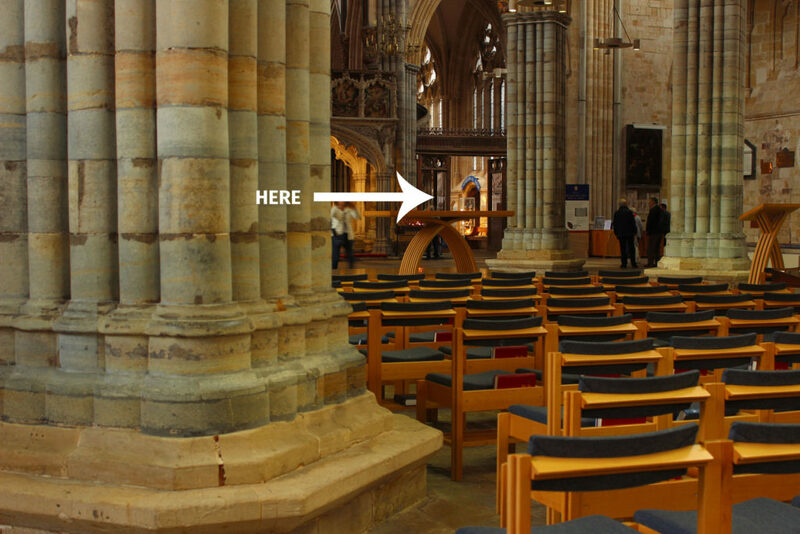 As you enter from the West Front, you will be on the North side of the Cathedral. 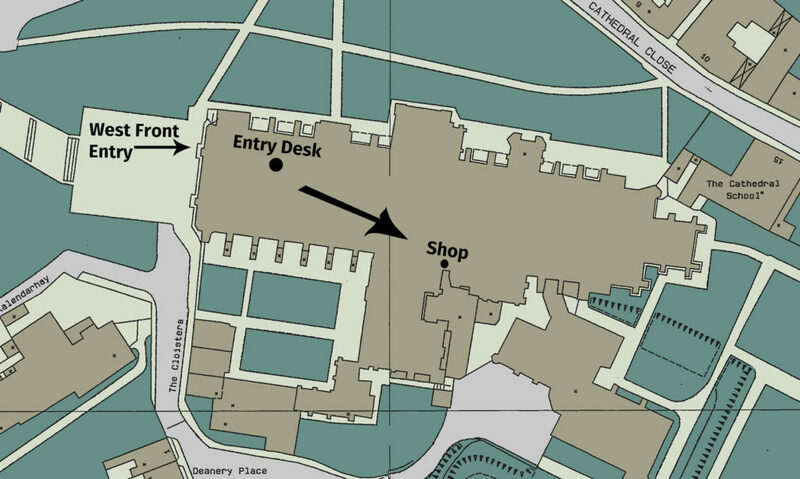 The shop is on the Southern side of the Cathedral, and can be found by heading past the South Transept and steward’s desk.